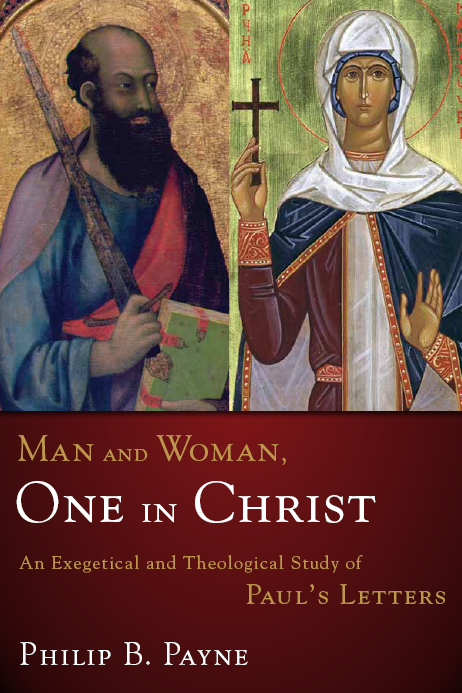 Philip B. Payne, Man and Woman, One in Christ: An Exegetical and Theological Study of Paul’s Letters (Grand Rapids, MI: Zondervan, 2009). Christians who believe in the Bible but behave in ways that blatantly contradict what they read in it annoy me to no end. 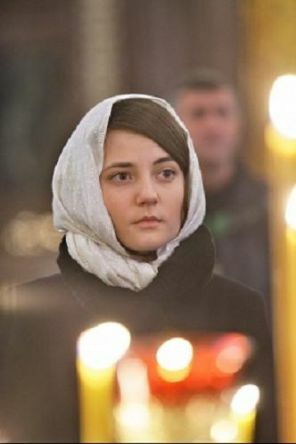 Too many people are quite happy for women to teach in church without wearing hats, and if asked about 1 Corinthians 11:5 – “every woman who prays or prophesies with her head uncovered dishonors her head” – they mumble something about it being just for that time and not applicable today. But they don’t really know this, and they are effectively ignoring the passage because it is inconvenient instead of trying to understand and obey it. The problem becomes even more serious when we read in 1 Timothy 2 that woman cannot teach at all because “Adam was formed first, then Eve. And Adam was not the one deceived; it was the woman who was deceived and became a sinner.” (verses 13-14) If this is the correct translation then the command is obviously not “just for that time and place” because Paul apparently grounds his judgement in the order of creation and the nature of the Fall. By engaging in detail with these and other difficult texts in Paul’s letters about female gender roles Philip B. Payne has done a remarkable service to the church. There are three main ways of looking at women in church. Some people think that women should always be silent with their heads covered; complementarians think that men and women are both great but they have different roles – men to be teachers, women to run Sunday school; and egalitarians don’t see a difference between men and women. Payne is an egalitarian and he’s arguing mostly against complementarians. His final conclusion in Man and Woman, One in Christ (2009) is that most mainstream Protestants are right when they instinctively conclude that their God would not marginalize anyone, let alone half the population. Nor would He apply culturally-specific dress codes like headscarves to all Christians in all times and places. But Payne doesn’t base his argument on his ideas about the nature of God and only rarely ventures speculative conclusions about first-century Jewish culture. He starts very reassuringly for the conservative reader by insisting that the Bible is the ineffable word of God and he treats Paul’s letters with the utmost respect. He is an egalitarian from beginning to end, believing that God created men and women as equals and intended that they are equally qualified for any and every activity in the church. He argues that this is what Paul believed too. Most of Payne’s arguments revolve around translation issues and make dull but important reading. His usual method is to present his interpretation, give several other interpretations, weigh the pros and cons of each, and then conclude that he was right. The result is usually very convincing, but this is also probably the most boring book you will read all year. He gives no less than twenty reasons why the creation account in Genesis presents men and women as equals, for example, and dedicates a mind-boggling 23 pages to whether or not the conjunction ουδε is supposed to join two propositions or separate them. Some of his conclusions are quite striking. He argues that κεφαλη in 1 Corinthians 11:3 (“the κεφαλη of the woman is man”) means “source” and not “boss”. And he uses Roman statues to prove that “covering your head” meant wearing your hair up in a bun, as opposed to letting it down like women did when participating in Dionysian cults. Moreover, he makes a convincing argument that 1 Corinthians 14:34-35 is a later addition to the text and was not part of Paul’s original letter. His treatment of 1 Timothy 2 is equally fascinating. Payne has published almost all of his arguments in various articles and book chapters over the years, so specialists will find little new here. But for the rest of us this is a careful and (I think) convincing examination of Biblical passages that are as crucial for our structuring our relationships with men and women as they are for thinking about order and propriety in corporate worship.